The way your baby looks into your eyes as you give her nourishment. The little hand reaching up to touch your face; your hand and baby’s hand lightly playing in a way that can only be described as something akin to dancing. The soft and quiet sound of baby’s breathing as he or she falls asleep with a full tummy. 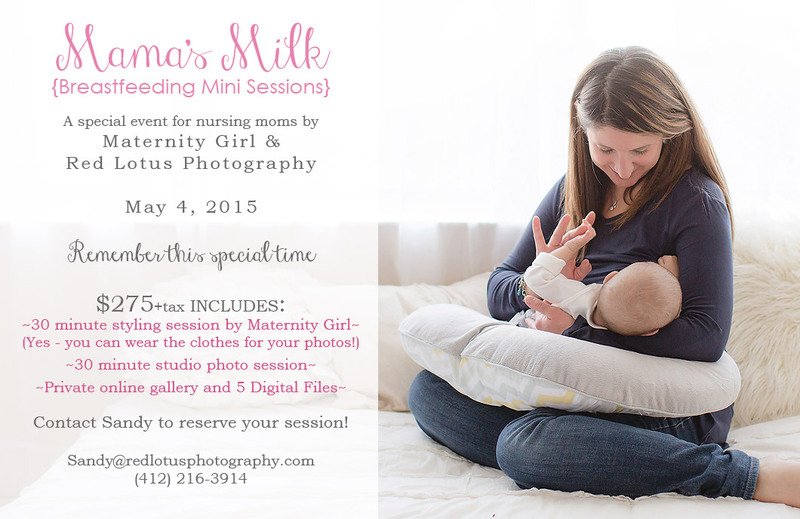 If you’ve ever wanted to capture these moments with your baby and hold them in your heart forever, the Mama’s Milk session is for you. The Mama’s Milk breastfeeding photo session is a collaboration between Red Lotus and the always fabulous Maternity Girl. The last event we had was a smashing success, and the mamas who participated left feeling peaceful, validated, supported, and empowered. Coming May 4, 2015 – Only 5 spots available! Elena and I are proud to offer this special experience for mamas who want to honor this precious time with their babies. That’s why on May 4th, Maternity Girl and Red Lotus Photography will be hosting another breastfeeding mini session event at my studio. 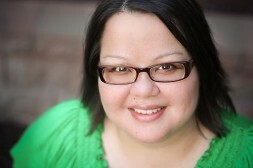 Each mama will have a half hour of styling and consultation with Elena, followed by a half hour photo session with me. Elena will have a lovely trunk show set up with a selection of stylish nursing apparel to browse; you’ll have the opportunity to wear these items for your photo session, too.